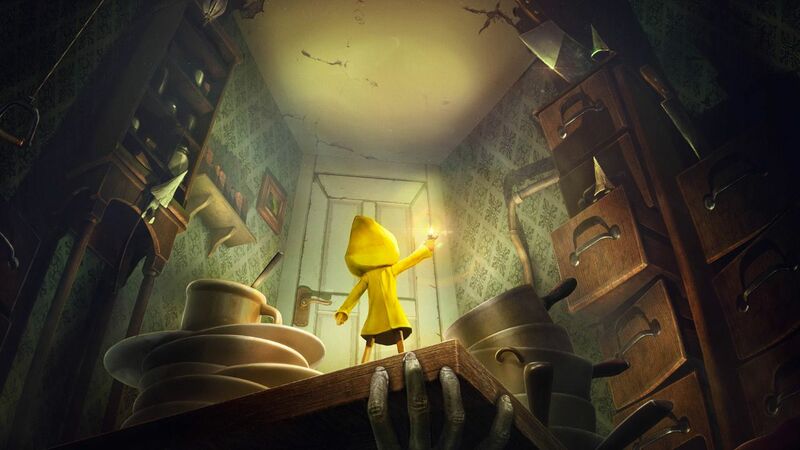 Owners of a Nintendo Switch are about to discover the mysterious universe of Six with the upcoming release of LITTLE NIGHTMARES Complete Edition on May 18th for Nintendo Switch. 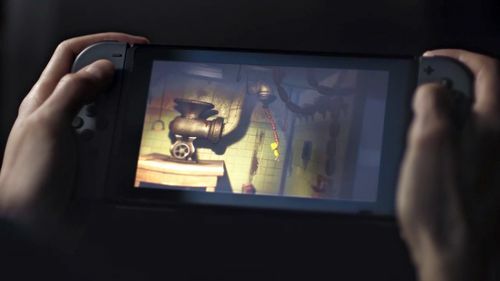 The game is hand-tailored for the Nintendo Switch with a 720p (upscale) resolution and 30FPS for the Handheld mode and a 720p (native) 30 FPS for the TV mode. Get ready to jump with fright with the addition of the HD Rumble possibilities. 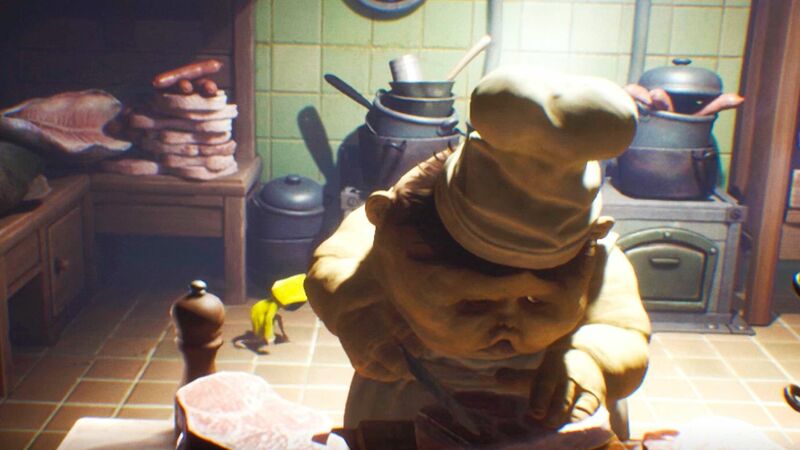 The LITTLE NIGHTMARES Complete Edition will also contain the console pre-order bonus such as the Upside-Down Teapot and Scarecrow Mask. All the additional stories from The Secret of the Maw Expansion Pass are included to expand the gloomy experience. 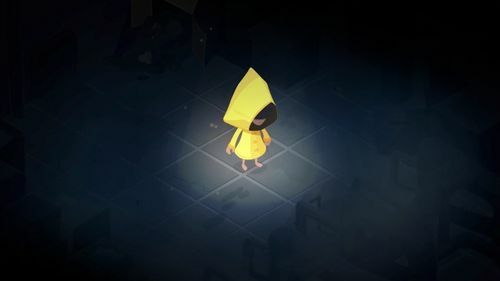 These separated stories will be playable with different save data for Six and the Kid. 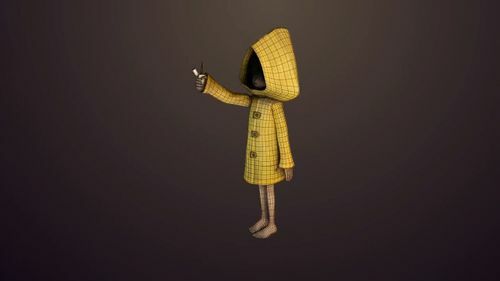 Players will be able to play the two protagonists wearing an exclusive Pakku mask, which becomes available in the Extras menu once the Pac-Man amiibo is scanned.